We now have a limited supply of Grand Ball 35 DVDs. Welcome to our blog and media page. 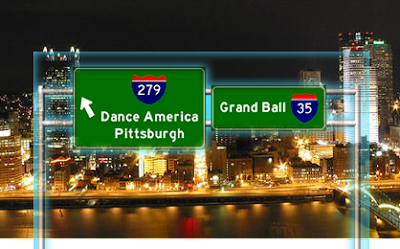 Check in often to see whats going on at Pittsburgh's Premiere Dance Studio.